It sounds futuristic—a pair of gloves that translates sign language into speech—but such an invention is indeed a reality. 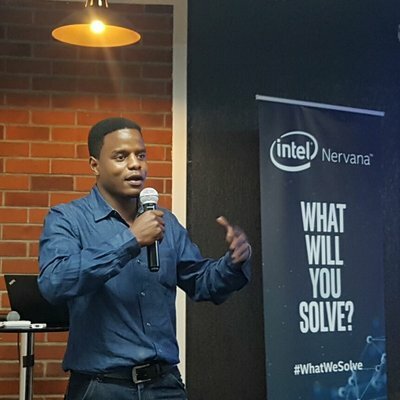 A young engineer from Kenya, Roy Allela, created Sign-IO, gloves that allow the deaf to communicate with those who do not know sign language. Sign-IO features five flex sensors mounted on each finger to quantify how much a finger is bent, according to specs on Allela’s blog. 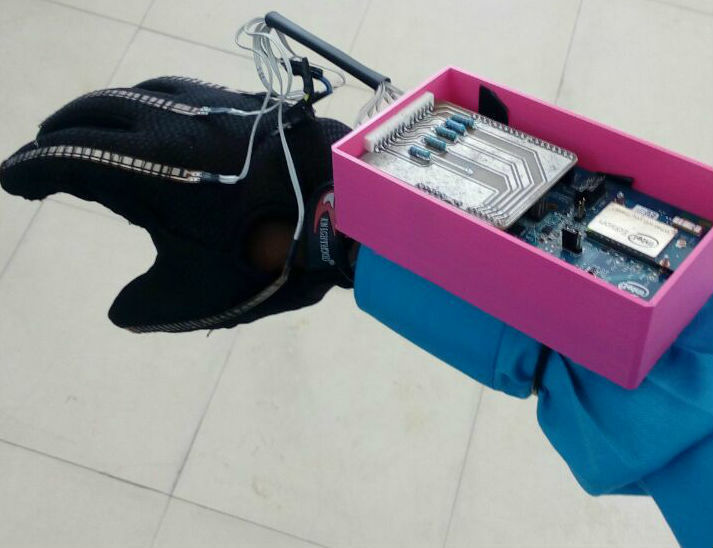 The gloves connect via Bluetooth to an Android phone. An Android app uses the Android text-to-speech capability to vocalize the various gestures. The gloves are currently in prototype, not yet available to the general market. However, the invention has already won awards. Sign-IO was the grand winner of the Hardware Trailblazer award at the American Society of Mechanical Engineers (ASME) global finals in New York. It also placed 2nd runner-up at the Royal Academy of Engineering Leaders in Innovation Fellowship in London. Allela was inspired to create the gloves by his deaf niece. “My niece wears the gloves, pairs them with her phone or mine, then starts signing. I’m able to understand what she’s saying,” he said in an interview with The Guardian. 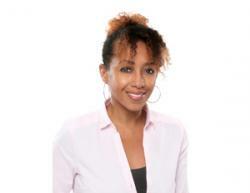 In addition to founding Sign-IO, Allela works as a tech evangelist and program manager at Intel. The 25-year-old engineer graduated from the University of Nairobi with a degree in Microprocessor Technology and Instrumentation. 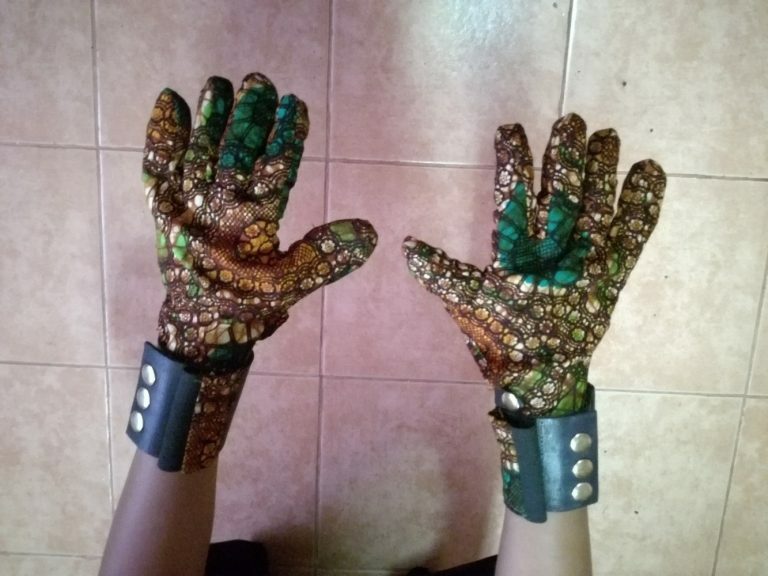 Allela’s plan is to place the gloves in special-needs schools throughout Kenya and then to use them to help the 34 million children in the world who are deaf or hearing-impaired. Assistive technology includes devices that provide aid to those with impairments and to the elderly. 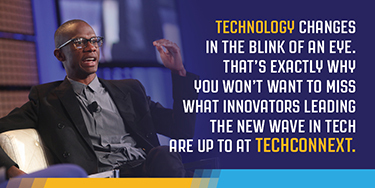 Sensor-based Internet of Things technology has helped this market skyrocket in innovation. The assistive tech market “was valued at approximately USD 18.70 billion in 2017 and is expected to generate revenue of around USD 30.82 billion by end of 2024,” according to Global NewsWire. Allela is part of a new crop of engineers coming from Africa, who are shaking up the tech world with their innovation. British-Nigerian engineer Silas Adekunle, landed a major deal with Apple last year to sell his augmented reality-enhanced MekaMons robot invention. Nigerian-American Jessica O. Matthews has received awards and accolades for her company Uncharted Power, which creates products that use renewable kinetic energy solutions to generate clean, consistent, and cost-efficient power for communities.